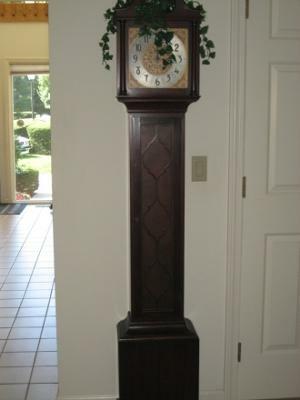 Is this tall clock worth moving? This clock is 200 miles away in a home that needs to be cleared. It no longer works but looks good. It could be as new as 50 years old, but can be as old as hundreds of years. There are no records and I have not taken it apart. It is very likely that it came from a European Antique dealer last century.